The book to choose if you love critters and being creative. 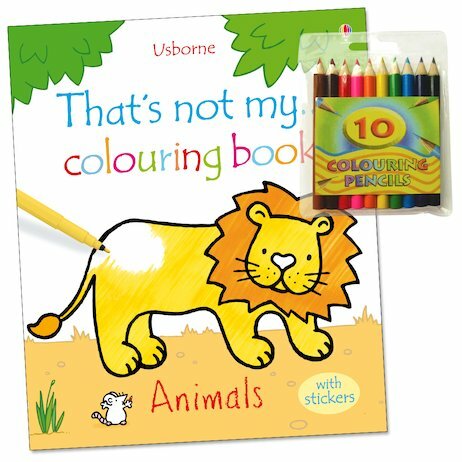 Plus, it comes with FREE colouring pencils and stickers! Would you like your very own zoo? How about a zoo in a book? It’s right here. And the best thing of all about this special zoo is that YOU get to create it. All your favourite animals are in this book. But they won’t look right until you colour them in. So do it! Make your own cuddly animal album.